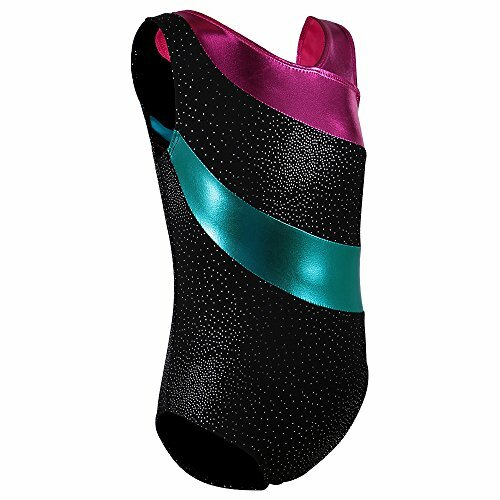 Our tank leotard features stretch one cold shoulder, allover colorful metallic print and triangle cutout. You'll feel as fierce as you look! 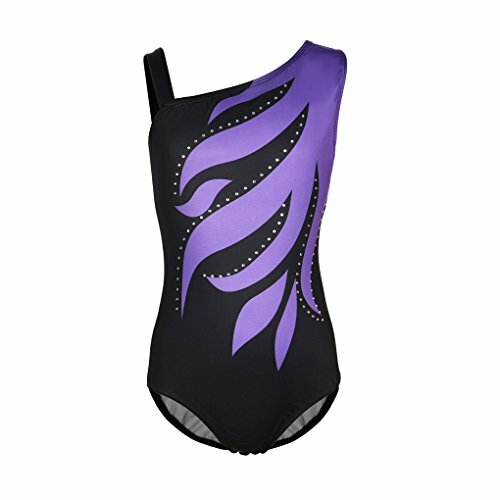 These girls gymnastics or dance leotards all have a little extra bling to help your girl stand out in the crowd. 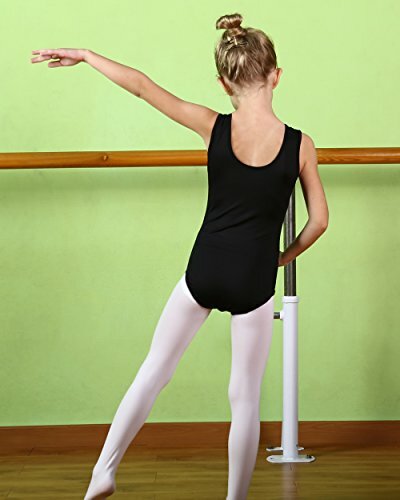 Perfect for gymnastics practice , super stretch nylon/spandex fabric and bra-friendly. 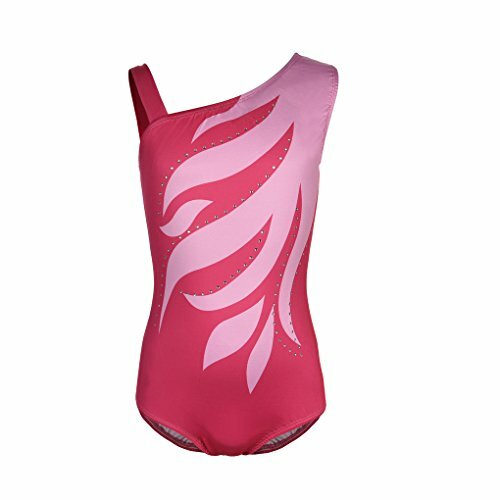 Girl's foil print gymnastics unitard with a sleek fit in fun, colorful prints. 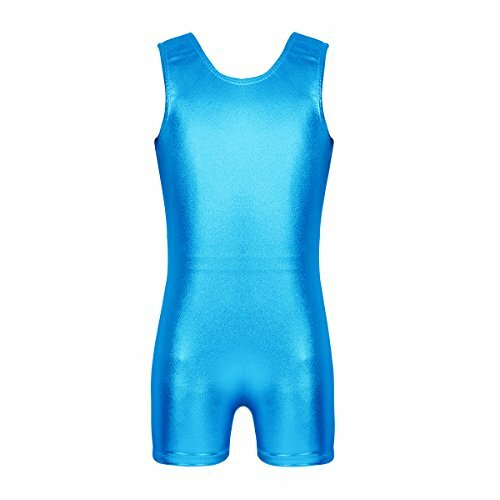 Features a bike length shortall design, secure high neckline and back, plus a full front lining. 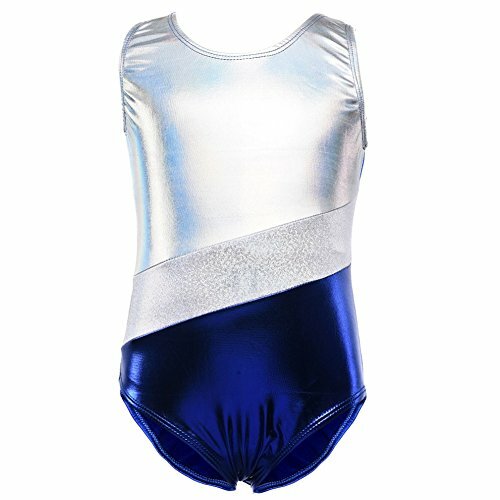 A full coverage metallic tank biketard with wide supportive straps that flatter any gymnast. 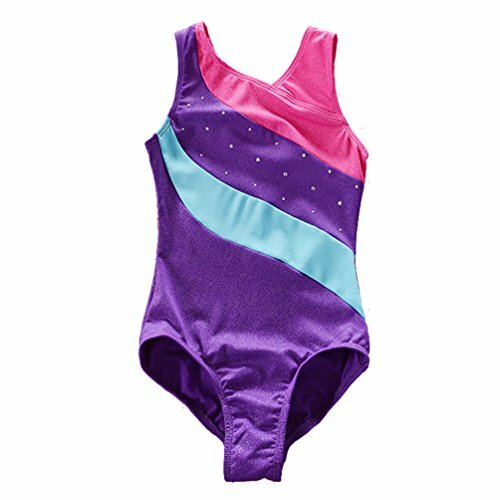 Perfect for gymnastics practice with a scoop neckline, super stretch nylon/spandex fabric and bra-friendly. 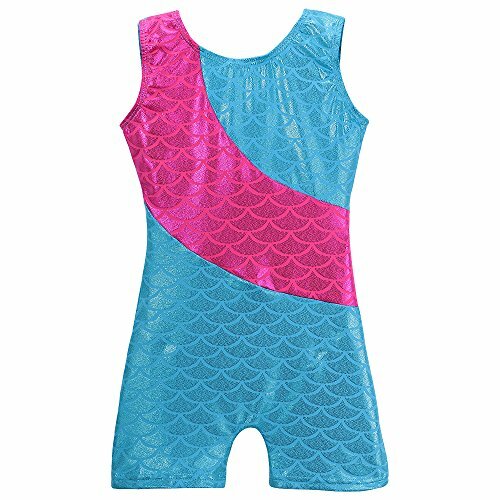 Skin-friendly Material: polyester and spandex. stretchy, sparkly, helping skin perspire. 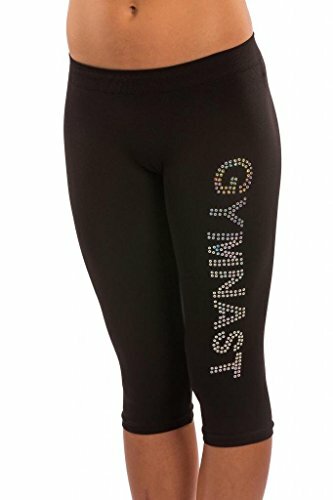 Perfect for: gymnastics, training, yoga, tumbling, biking and team uniform. Great Gift for Girls: birthday gifts and new year gifts gifts. 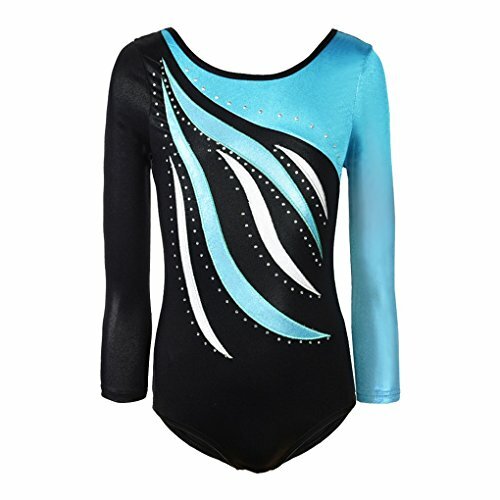 ✔Girl's unicorn foil print gymnastics unitard with a sleek fit in fun, colorful prints. 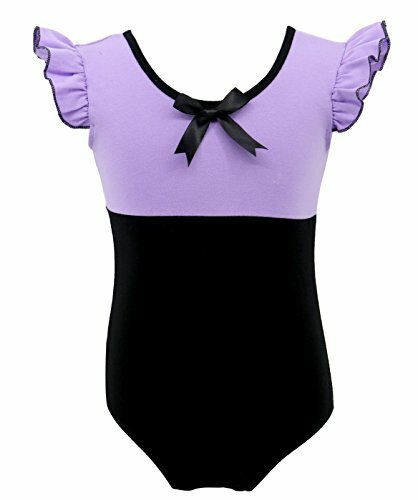 Features a bike length shortall design, secure high neckline and back bow tie. 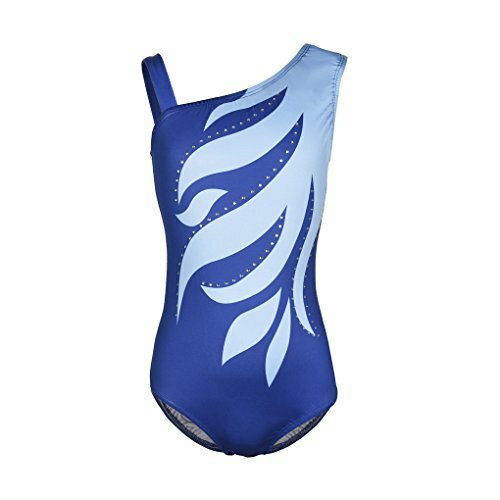 ✔These girls gymnastics or dance leotards all have a little extra bling to help your girl stand out in the crowd. 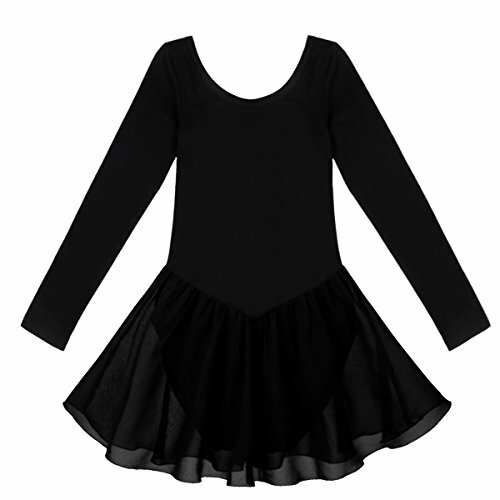 ✔Perfect for gymnastics practice with a scoop neckline, super stretch nylon/spandex fabric and bra-friendly. 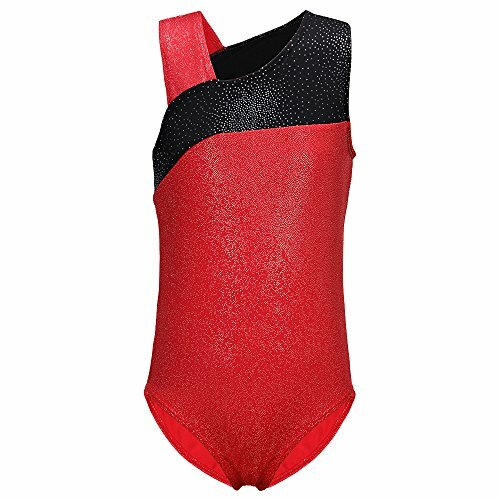 This kids girls gymnastics leotard made of soft spendex stretchy material, comfortable to skin. 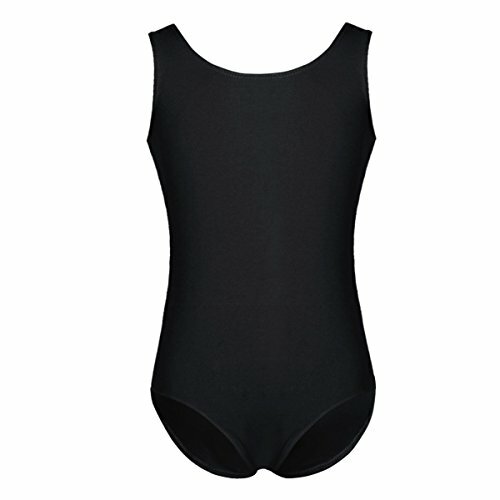 Simple design One-piece leotard round neckline. 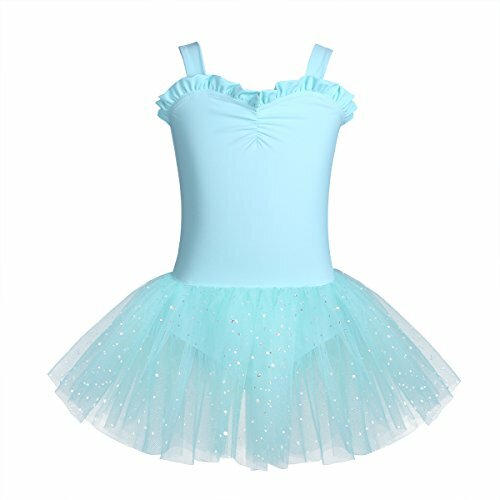 Suitable for dancing, training, gymnastics, tumbling, swimming, ballet, fitness or playwear. 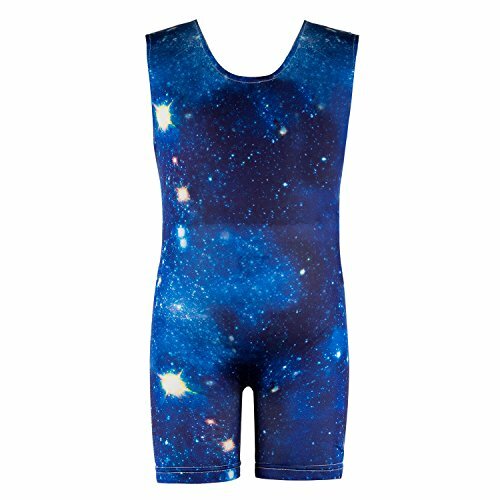 80% Polyester + 20% Spandex. 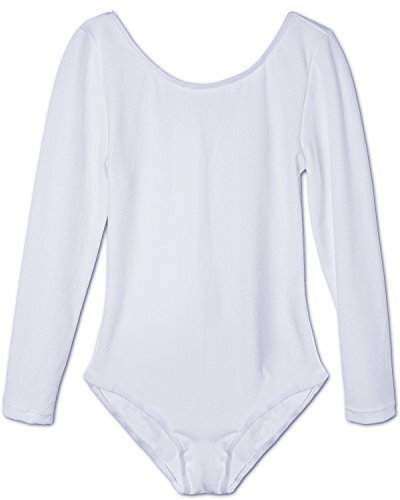 Soft and stretch material, breathable, quick-drying, unique style. 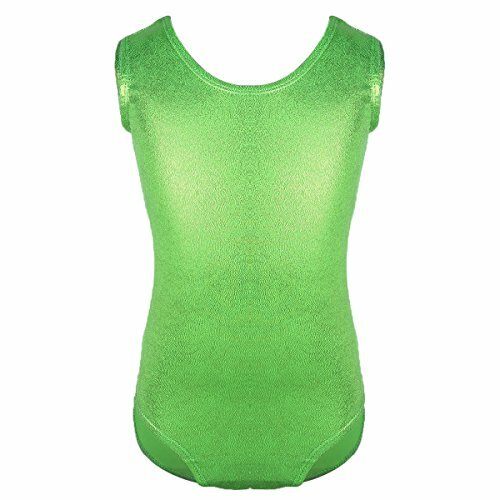 Comfortable, lightweight Gymnastics Leotard for girls. 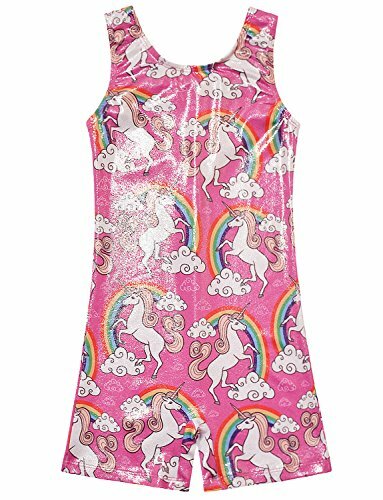 Sleeveless, Round Neck, Star/Rainbow/Zebra/Unicorn Painted Available, fashionable style. 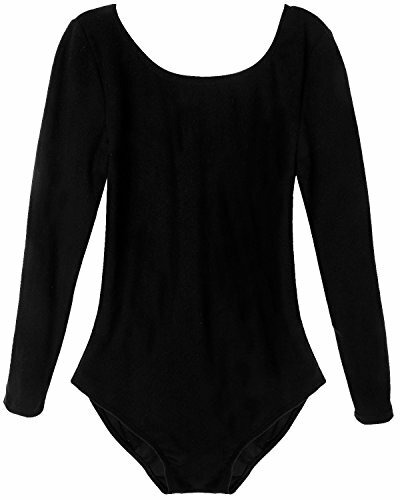 Elastic Ballet Cut Leg line, extremely pretty dance leotards.